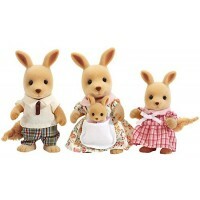 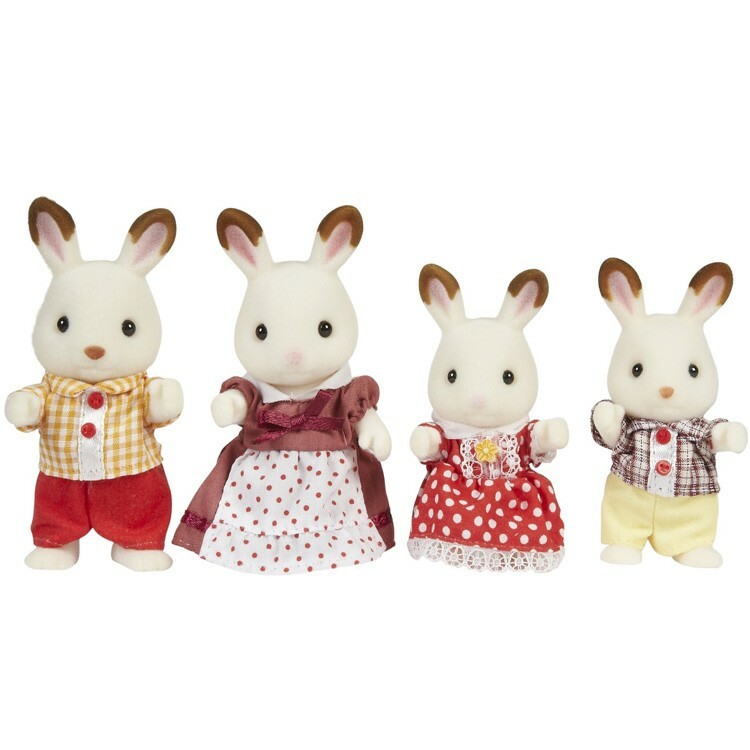 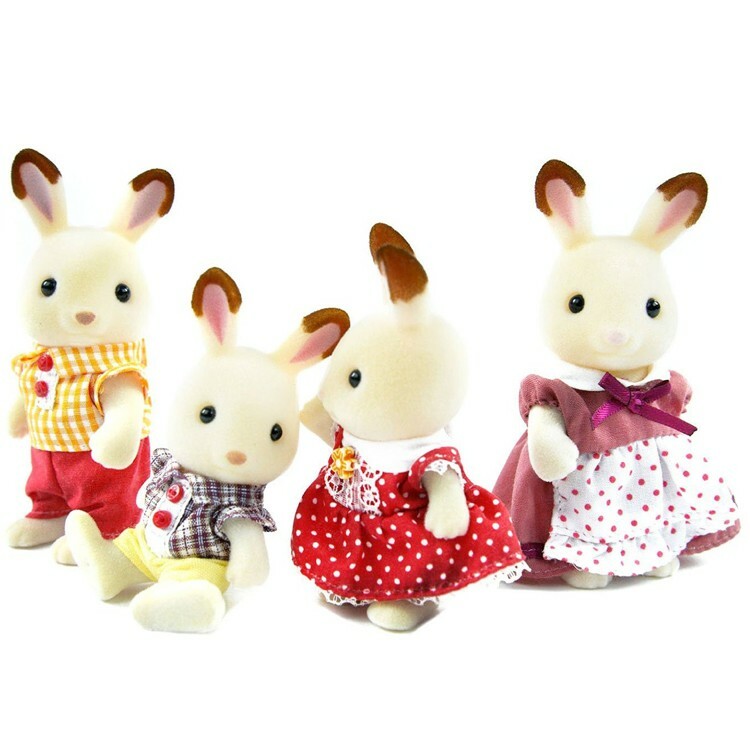 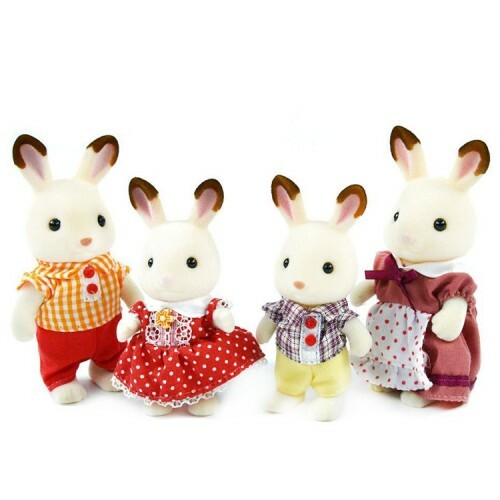 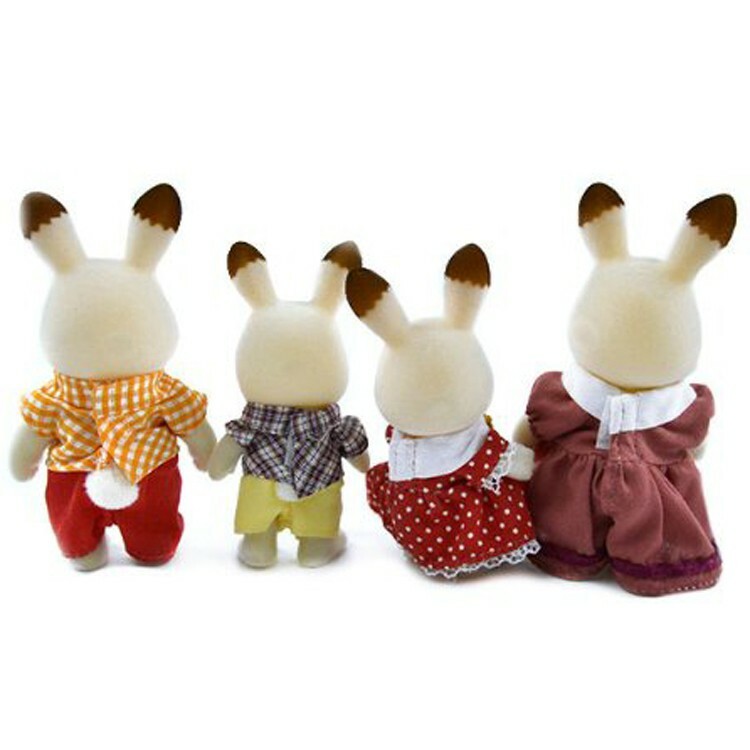 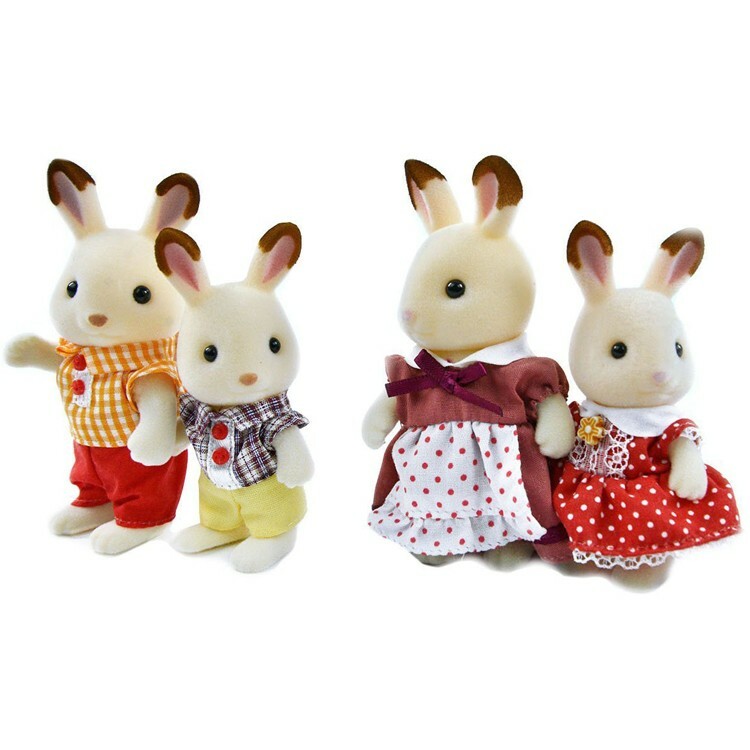 This adorable family of bunnies from Calico Critters animal toy series call all kids with imagination to play! 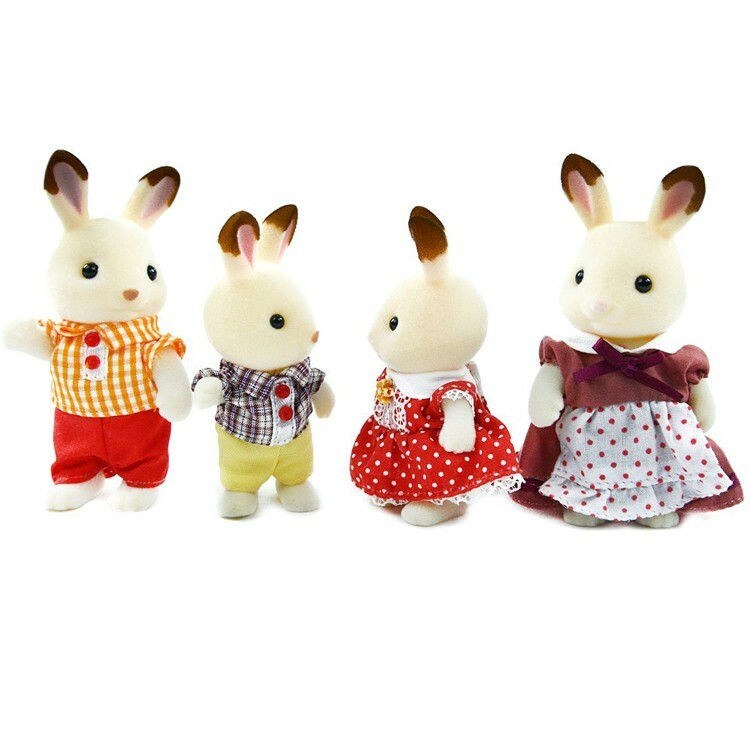 Just look at this adorable family of bunnies! 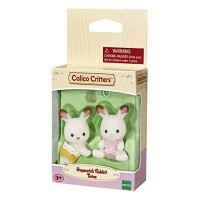 Calico Critters toy animals are really amazingly made toy figurines b adorable, with realistic details, pleasantly soft to touch, hardy enough to play with. 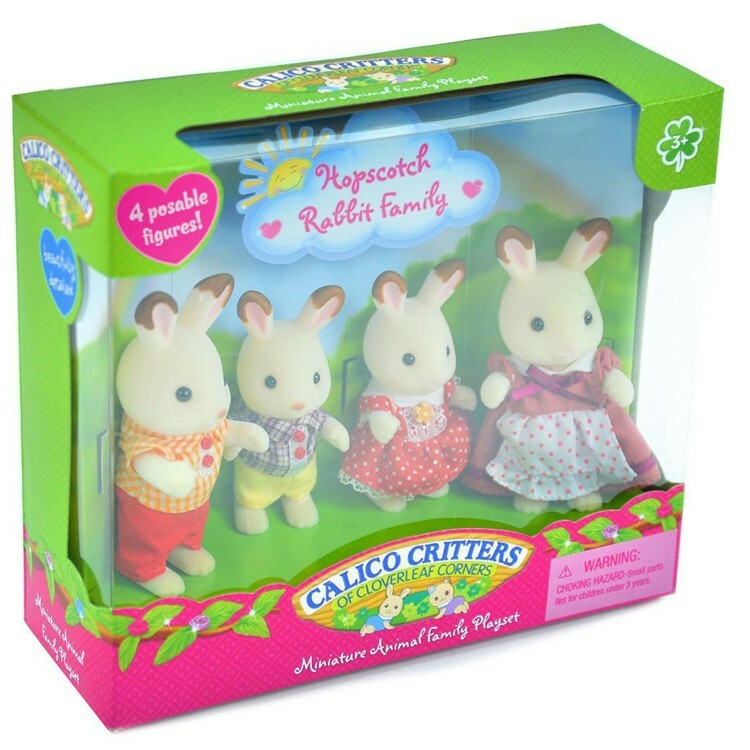 Calico Critters Hopscotch Rabbit Family includes 4 toy rabbits. 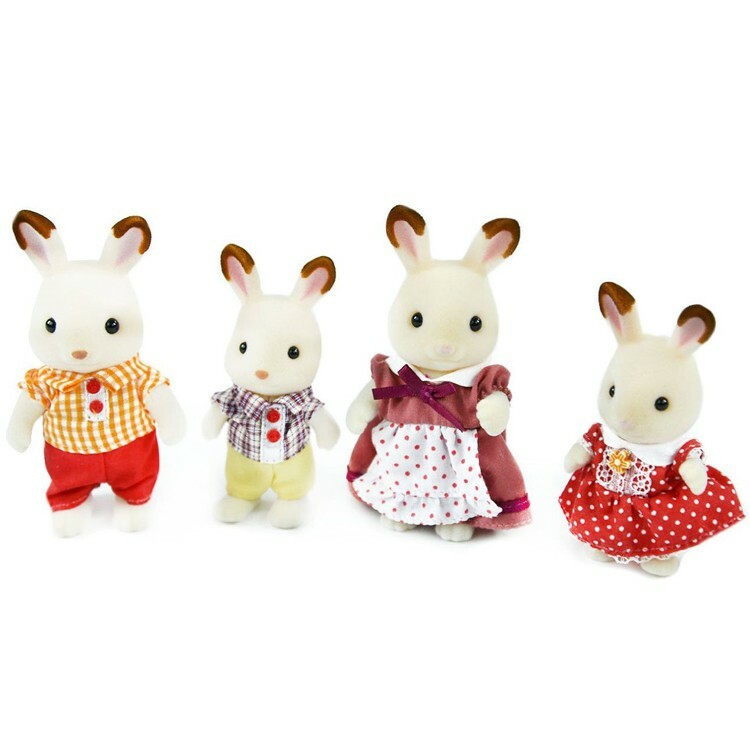 With your child's help, these toy rabbits can enjoy their active lifestyle in the land of Calico Critters. 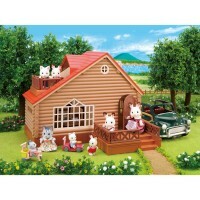 Mother Heidi teaches gym at the Cloverleaf Corners school. 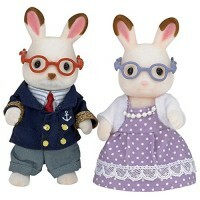 Father Harlin is a sports commentator for the newspaper. 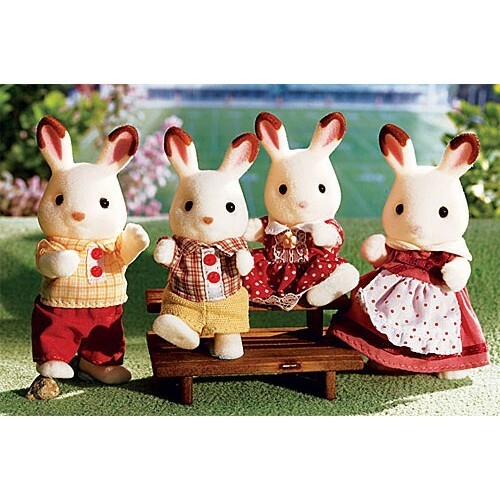 Their son Skip and his sister Bell play in their school soccer team. 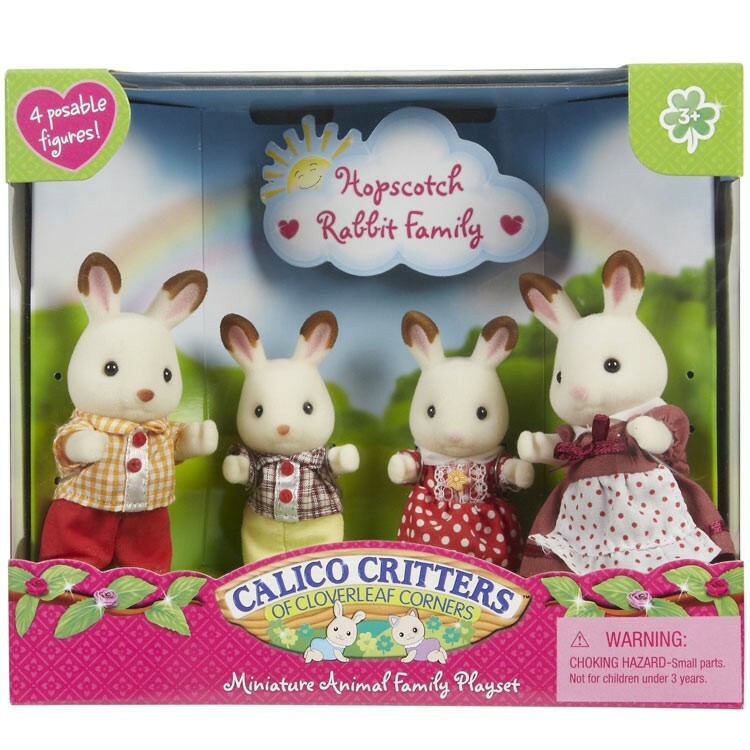 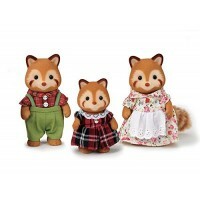 Calico Critters Hopscotch Rabbit Family loves hiking, sports and fun. 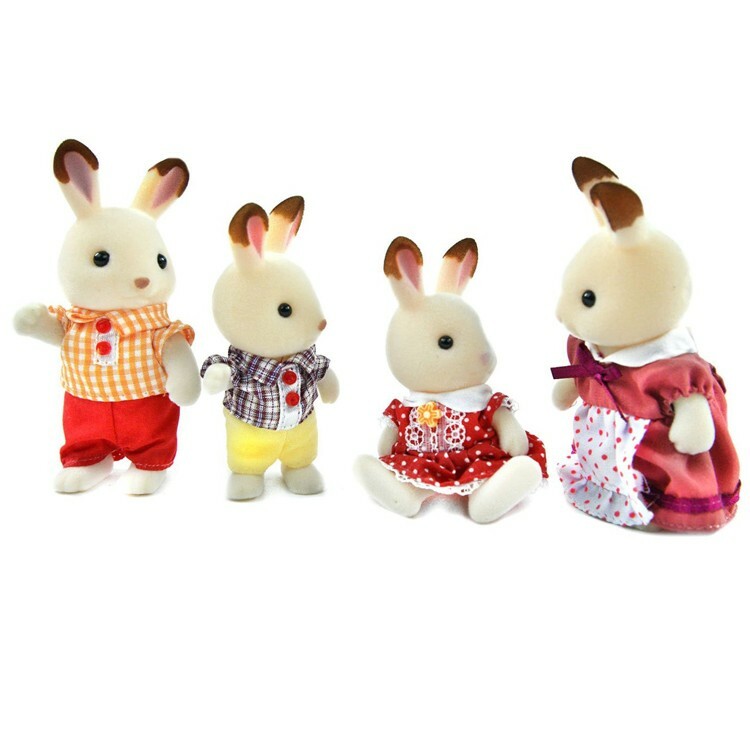 Or your child can put her/his imagination at work, and name these toy bunnies differently and discover that they like to do something completely different. 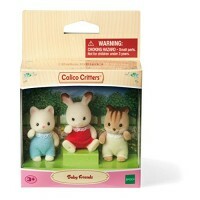 So, let's the pretend play fun begin! 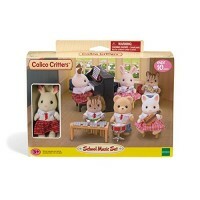 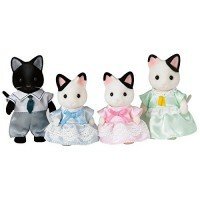 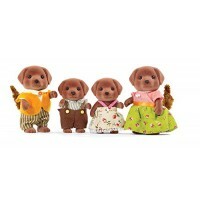 Other Calico Critters playsets and animal figurines are available from Educational Toys Planet. 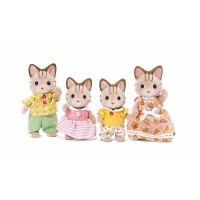 Dimensions of package 0.08" x 0.03" x 0.07"
Write your own review of Calico Critters Hopscotch Rabbit Family.